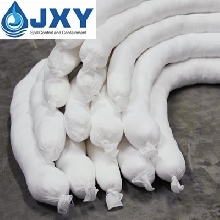 Oil Spill Absorbent Socks are maily used for water ,oil truck,tanks ,piplines,machinery to deal with oil, The application of the enviroment. Amazing sheets absorb oil, leaves water behind. This material soaks up oil and gasoline but repels water. 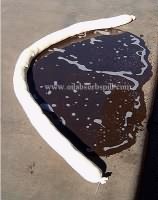 Oil Only Sorbent Socks are an ideal absorbent product for preventing leaks, drips or spills from becoming a safety hazard. 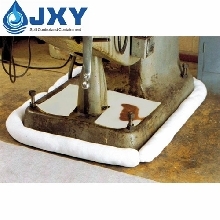 Oil Absorbent Socks absorb hydrocarbon-based fluids and repel water, so they are great for outdoor applications. 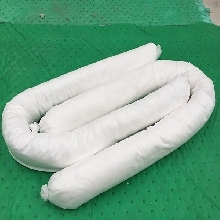 These socks are also used near entrance ways to keep rain out. Choose from various lengths, based on your particular needs. 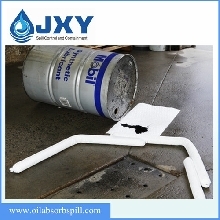 It is maily used for water ,oil truck,tanks ,piplines,machinery to deal with oil, The application of the enviroment.